How do parents transmit generosity to their adult children? And does this differ for daughters and sons? Women Give 2018 explores these questions and more. 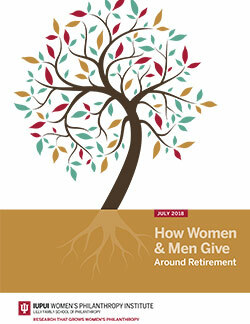 The findings highlight the importance of intentionality when it comes to raising philanthropic children and passing on a legacy of giving. 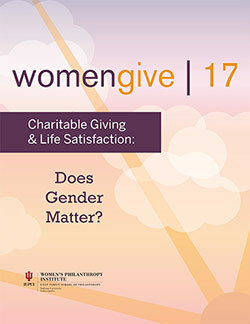 Women Give 2018 is the ninth in a series of signature research reports conducted at the Women’s Philanthropy Institute that focus on gender differences in giving to charitable organizations.